Fronting San Diego's Big Bay, the Holiday Inn San Diego Bayside is within walking distance of over a dozen restaurants, sport fishing and whale-watching marinas, scenic bayside walking paths, and the excitement of Liberty Station. 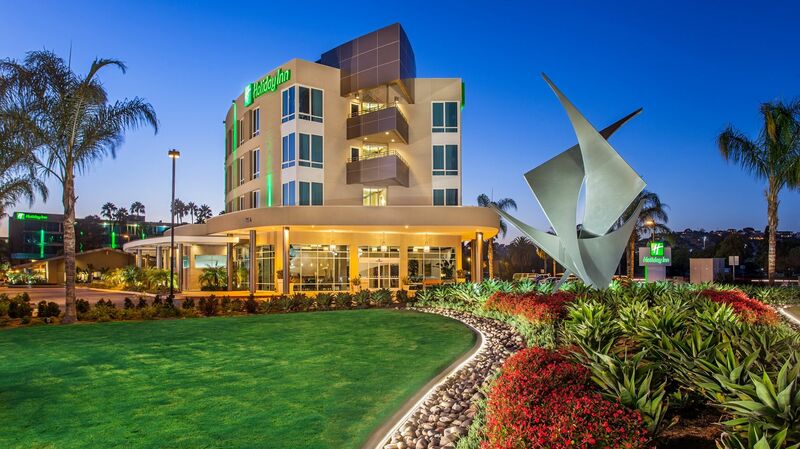 Experience a Southern California atmosphere of laid-back fun and relaxation at the Holiday Inn San Diego Bayside. Sip your favorite drink by the pool or relax in the Jacuzzi. Enjoy our popular shuffleboard courts, 9-hole golf putting green, energizing fitness room, and ping pong tables. If you're here on business, it won't be all work and no play. 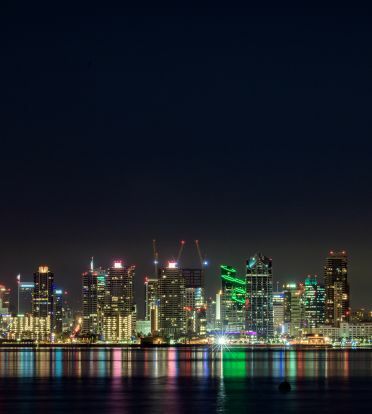 The Holiday Inn San Diego Bayside is equipped to meet all of your business needs. With a self-service business center at your disposal and free Wi-Fi in our guestrooms, we think you can be productive and still enjoy some time at the beach. While the amenities are endless, the most unique quality offered is the friendly and dedicated professional staff. At the Holiday Inn San Diego Bayside, each guest receives a promise of satisfaction, which is why they return time and time again.